As the most populous metropolitan region in the United States, it is no surprise that New York stands out in many regards. The state's universities excel as leaders in biotech and life science research, with millions of dollars granted to them each year from state institutions and both public and private donors. Here, scientists from around the world work together to find solutions to prominent research questions. 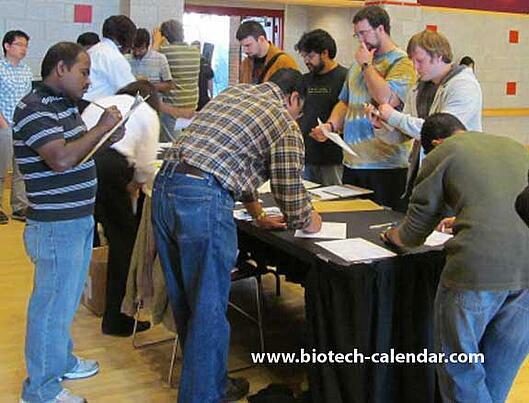 Biotechnology Calendar, Inc. hosts life science events at three of the top research institutions in New York each year. These BioResearch Product Faires™ bring together active, highly-funded scientists with companies able to supply these researchers with the best and newest lab tools available. Coming up in September 2016 are 3 premiere BioResearch Product Faires™ in New York, providing opportunities for laboratory suppliers to market their products to over 900 active researchers. The 11th Annual BioResearch Product Faire™ will take place at Stony Brook University on Wednesday, September 28, 2016. 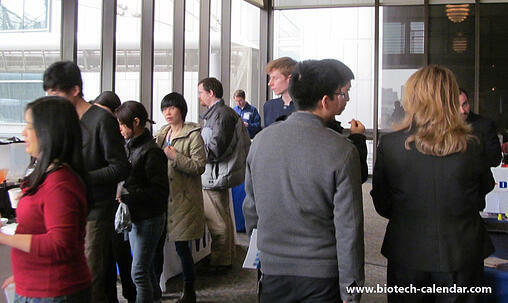 Last year's event brought 199 attendees from 37 different academic departments and 10 research buildings. Stony Brook University recently received $60 million in new funding to build a state-of-the-art Innovation and Discovery Center on its Research and Development Park campus, which is predicted to begin construction this spring. Just this year, the NIH awarded $3.6 million to a Stony Brook University team to support cardiovascular research. “The show was very informative and helpful. The samples and quotes for various lab equipment was very useful. I look forward to purchasing the relevant equipment that our lab needs.” - J.T, 2014 researcher. The 7th Annual BioResearch Product Faire™ at the Armory Track and Field Center (adjacent to Columbia University) will be held on Thursday, September 29, 2016. With total R&D expenditures in 2014 of over $890 million, Columbia University is a leader in life science research. 325 researchers are expected to attend the 2016 premiere life science community event to learn about new products available. In 2015, 442 researchers came from 46 different academic departments and 17 on-campus research buildings. Columbia University recently received a $200 million donation for the construction of the new Zuckerman Mind Brain Behavior Institute expected to open this year. Columbia received a $40 million boost from the Kavli Foundation as a part of the President's BRAIN Initiative which rewards high-risk, interdisciplinary research. “These shows are always well advertised so that vendors get access to as many different researchers as possible during the show.” - 2014 exhibiting company. 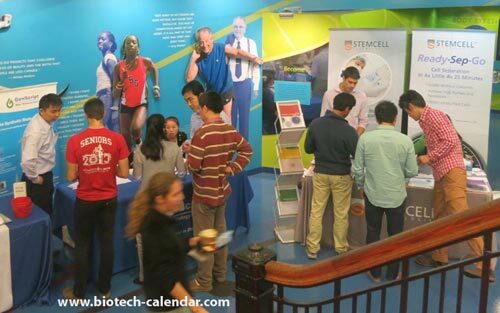 The 21st Semiannual BioResearch Product Faire™ at Rockefeller University will be held on Friday, September 30, 2016. 325 researchers from this highly regarded research institution are expected to attend. Scientists from 76 different academic departments and 25 on-campus research buildings attended the spring event earlier in 2016. The university was recently awarded a 3-year grant worth $15 million from the Helmsley Charitable Trust to support the Center for Basic and Translational Research on Disorders of the Digestive System (CDDS). Visit the following links to learn more about participating in one, two, or three of these upcoming New York research events.